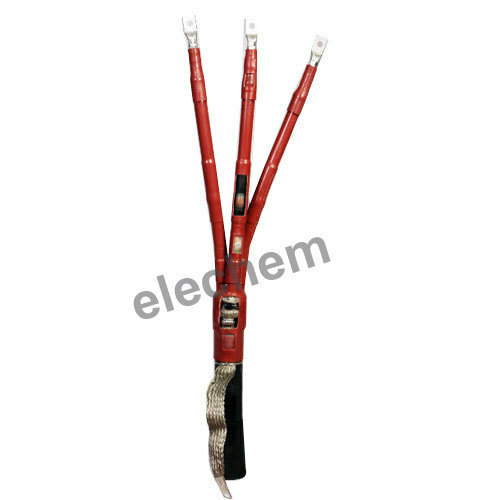 We are enlisted amongst the trusted names, engaged in providing high quality range of 3.3 KV Heat Shrinkable Termination And Cable Joint Kit. Established in the year 2002, we “Ele Chem Systems Private Limited” are a leading Manufacturer of a wide range of Cable Jointing Kits, Self Amalgamating Tape, Polyurethane Compound, Constant Force Spring, etc. Situated in Mohali (Punjab, India), we have constructed a wide and well functional infrastructural unit that plays an important role in the growth of our company. We offer these products at reasonable rates and deliver these within the promised time-frame. Under the headship of “Mr. Gurpreet Singh”, we have gained a huge clientele across the nation.